KeepKey is a hardware wallet for Bitcoin and other digital currencies with higher level security against cyber and physical theft or damage. Now, they are available in our store in Australia. KeepKey offers the storage of the world’s major cryptocurrency assets including Bitcoin, Ethereum, Litecoin, Bitcoin Cash, Dogecoin, Dash and multiple ERC-20 tokens. 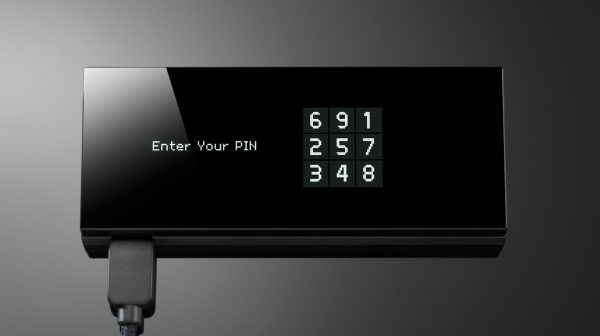 Released in 2015, KeepKey utilizes advanced technology to offer users the secure environments for storing, receiving and sending their cryptocurrencies. As a Hierarchical Deterministic (HD) wallet, KeepKey can be thought of as a mini USB drive developed exclusively for storing private keys. KeepKey is an alternative solution for people wanting a combo of usability and security when managing their cryptocurrency private keys. As a hardware wallet, KeepKey lets you generate and store an unlimited number of private keys that grant you the access to your cryptocurrencies. 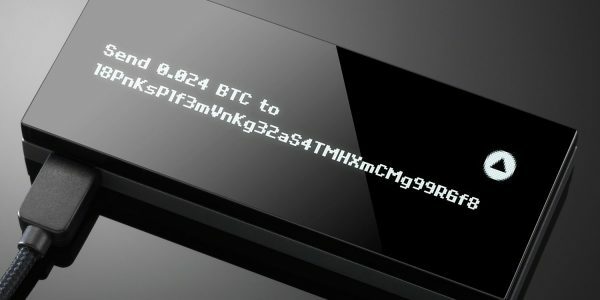 Along with Bitcoin, the KeepKey allows the Storage, Send and Receive a variety of cryptocurrencies, including Bitcoin Cash, Ethereum, Litecoin, Dogecoin and Dash. NOTE: You will need to update the firmware yourself. The KeepKey we sold may come with the old firmware as KeepKey updates its firmware regularly. This is perfect if you are holding several cryptocurrencies or planning to build up a portfolio of crypto assets. KeepKey is integrated with the wallet system on your computer by taking over the private key generation, private key storage and signing transaction.